Teachers of Sarva Shiksha Abhiyan (SSA) sponsored schools in Meghalaya will soon get their four months pending salary. 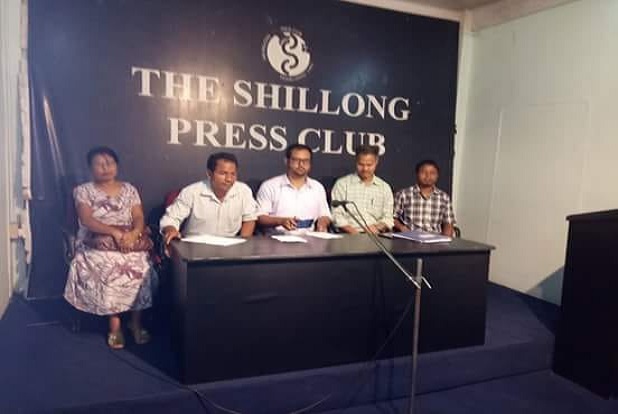 Following assurance of the Meghalaya Government, the teachers under the banner of All Meghalaya Sarva Shiksha Abhiyan School Teachers Association (AMSSATA) have also decided to put their proposed agitation under suspension. Meghalaya has 12,481 teachers teaching in SSA-sponsored schools. On Saturday, AMSSASTA President, L. Marngar said that during a meeting with Chief Minister Conrad K Sangma recently, the government explained about the delay on the part of the Central government’s Project Approval Board (PAB) to take a decision on the matter, assured that the salary would be released for four months. The teachers had earlier decided to hold sit-in-demonstrations in different districts of the state to pressurize the state government to release their pending salary within August 20. Earlier, the Meghalaya Chief Minister had urged the teachers’ association not to go ahead with the agitation and assured that the Government would do its best to release the pending salary. Marngar informed that the decision to reduce the salary of SSA upper primary school teachers from Rs 20,493 to Rs 20,000 as well as SSA lower primary teachers from Rs 19,000 to 15,000 was also raised up during the meeting with the SSA State Project Director. The association demanded that the salary of SSA teachers should be released every month.